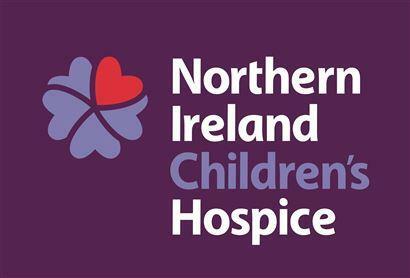 Linfield FC wishes to advise supporters that there will be a further collection in support of the Northern Ireland Children's Hospice, prior to Saturday’s home game with Coleraine. 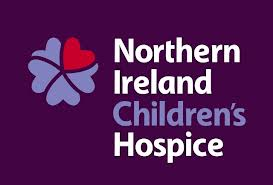 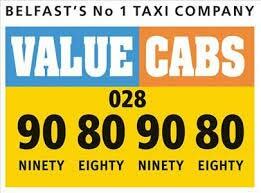 As always, please give as generously as you can in support of the children in the care of the Northern Ireland Children's Hospice. 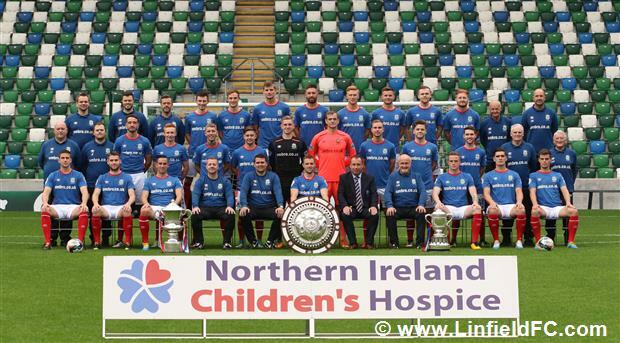 In just over 5 years of partnership, a figure in excess of £30,000 has been raised by Linfield FC (including supporter led initiatives) in support of the terrific and worthwhile cause that is the Northern Ireland Children's Hospice. 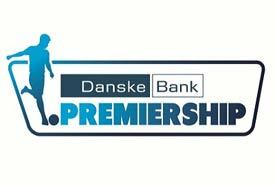 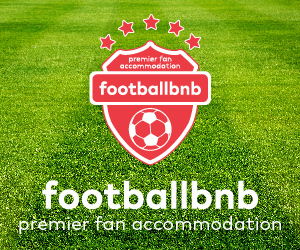 Supporters wishing to volunteer to collect on behalf of the Children’s Hospice are asked to contact siteeditor@linfieldfc.com as soon as possible.